MICHAEL CANALÉ — the MAN behind the PRODUCTS. Michael Canalé, hair-color guru and most sought after hair colorist to celebrities like Jennifer Aniston, Kate Hudson, Kyra Sedgwick, Carolyn Murphy, Faye Dunaway, Denise Richards (just to name a few). A true hair artist, Canalé became tired of seeing his masterpieces walk out his salon door with full, beautiful, healthy and shiny hair only to return with damaged hair due to daily usage of hair products that did not enhance the hair but actually broke down the hair. 15 years ago Canalé set out on a personal journey and mission to develop the most holistic healthy hair care system. 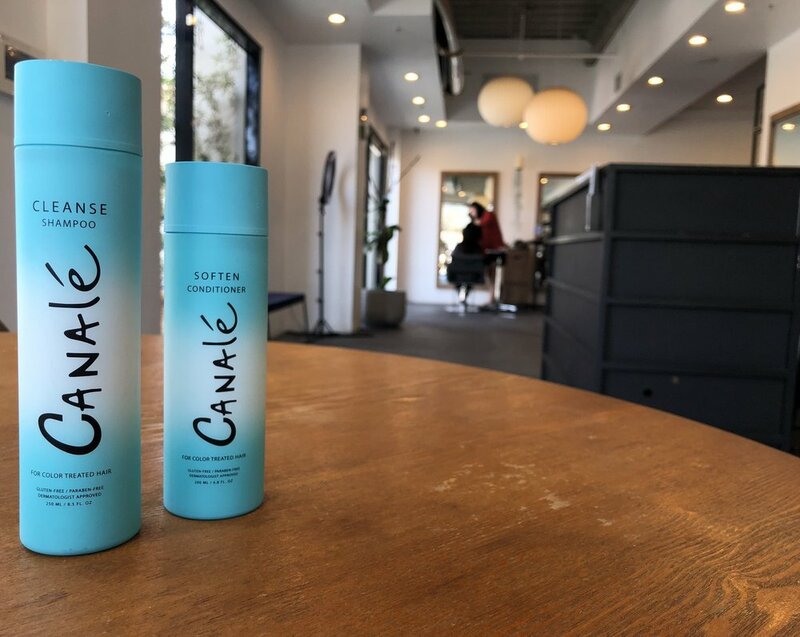 “From the inside out and from the outside in,” focusing on getting hair healthy, keeping hair healthy and maintaining hair color until your next Canalé visit. Improving the fullness of hair and bringing out the natural shine making you feel bold, beautiful and confident. So, get out there. Now, both you and your hair can live life to the fullest. Canalé Products. Stay Colorful™.